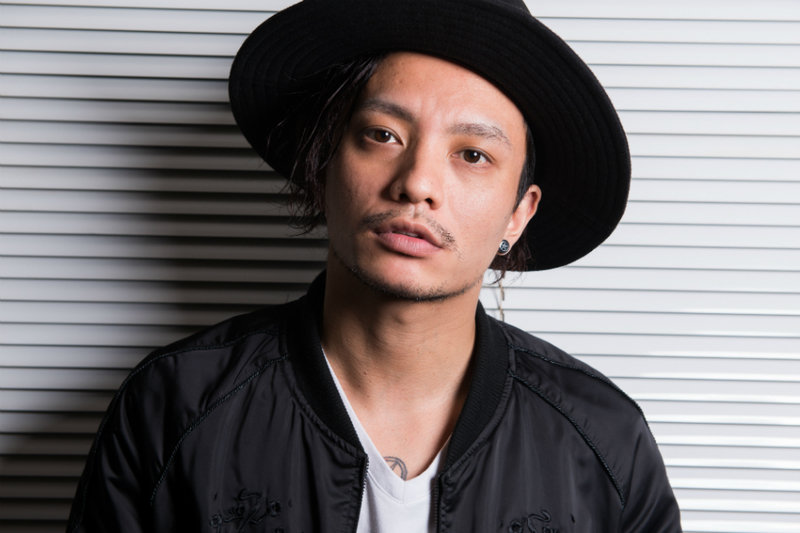 It has been announced via the official INKT Ameba Blog that band vocalist Koki Tanaka, who was arrested on suspicion for violating the Cannabis control law for marijuana possession last month, will not be prosecuted for the charges against him. Sansei District prosecutors said on June 30th that it was decided he will not be prosecuted, Jiji (via Yahoo! News) reports. “We did not obtain enough evidence to prosecute him for a crime,” local prosecution explained. Tanaka was arrested on May 24 on suspicion of possessing marijuana in his car. When subjected to interrogation from the Metropolitan Police Department at the time of the arrest, he dismissed the marijuana as “not mine”. In investigations, he tested positive for marijuana use. He was eventually released from detention on June 7, but investigation maintained until now. In regards to the future of his activities in INKT and resumption of solo activities, further information will be released at a later date after consulting with band members and staff.